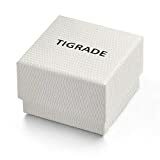 TIGRADE has been established in 2000. From then on, TIGRADE designs, creates, and markets high-quality wedding bands. 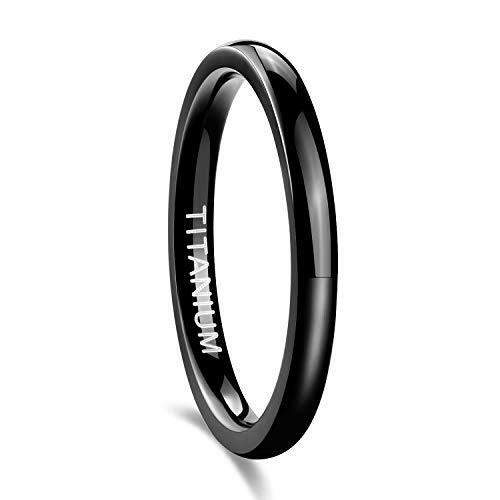 TIGRADE presents every titanium ring with heart and soul, so that every love story becomes unique. At TIGRADE we honor lasting love and commitment in all its forms from the bottom of the heart. 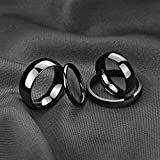 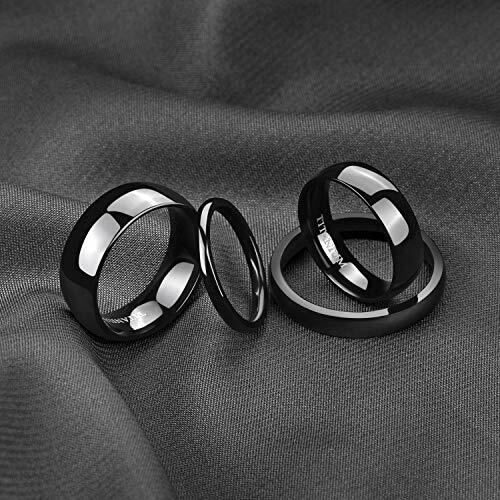 TIGRADE ring is the promise of forever, let the one you loved put the ring on you and hold you hand forward, no matter in sickness and in health, in joy and in sorrow, as well as through the good times and the bad. 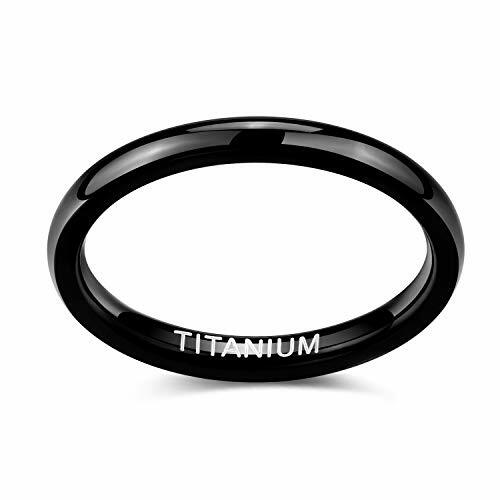 Although titanium is a very hard and durable metal, it can still be scratched by abrasive materials like rocks, sandpaper, and even hardened steel tools and utensils. 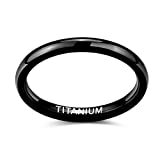 The good news is that any jeweler in your area can be able to make your titanium ring look new again with a little polishing. 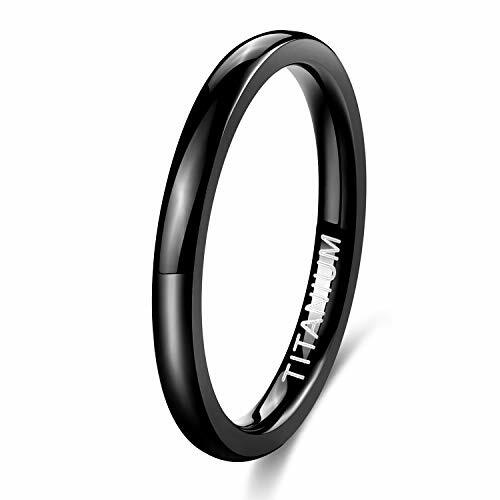 1.Prepare a slip of paper or a piece of thread, tie it on your finger. 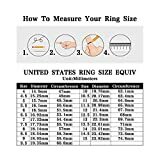 2.Mark the joint of the paper or thread. 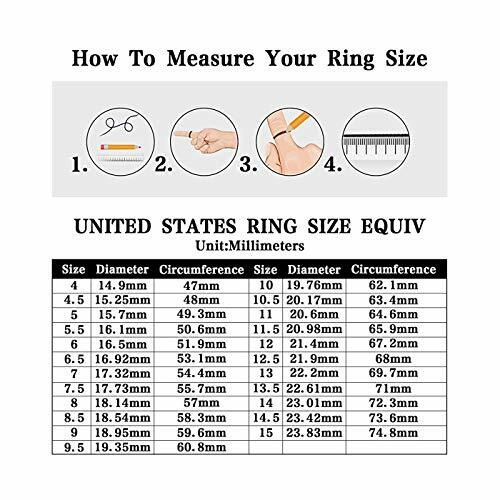 3.Measure the length of marked paper or thread, which is your finger's circumference.